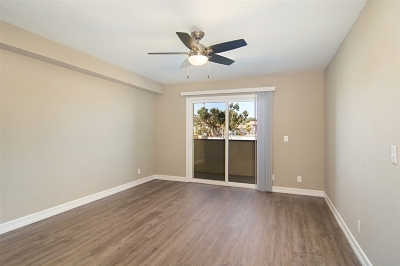 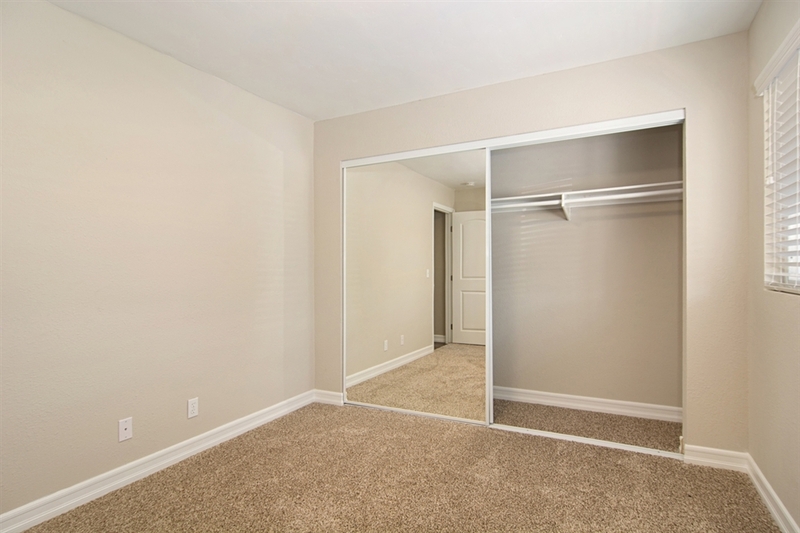 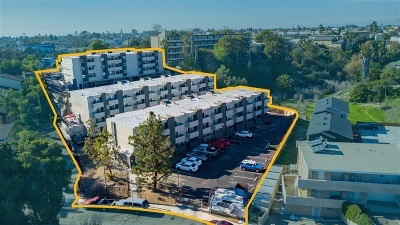 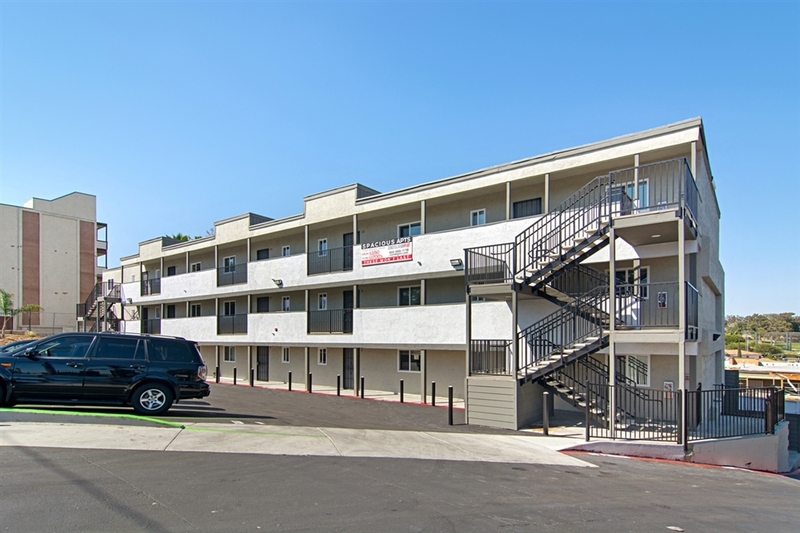 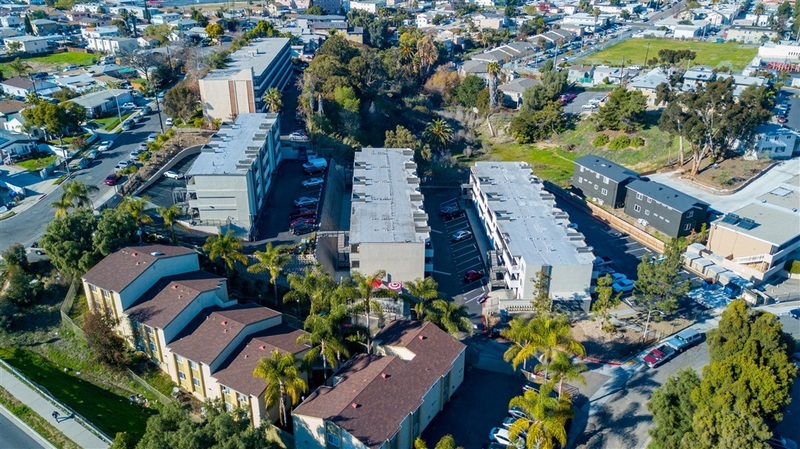 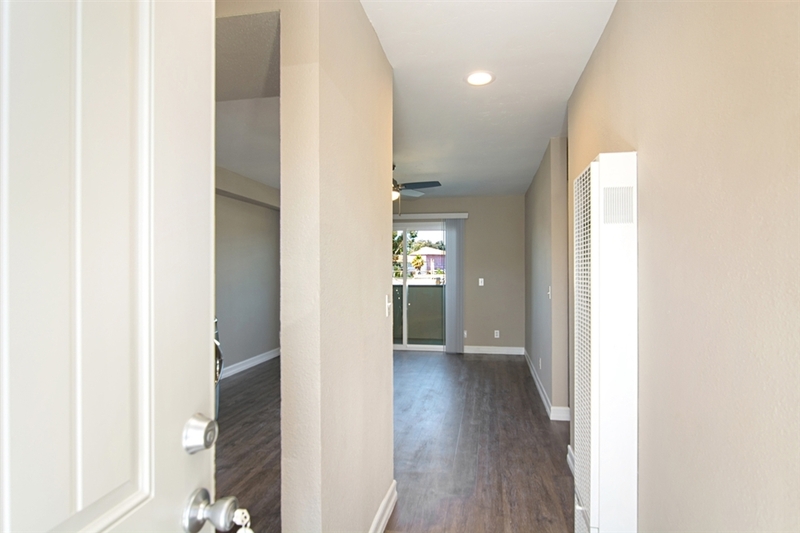 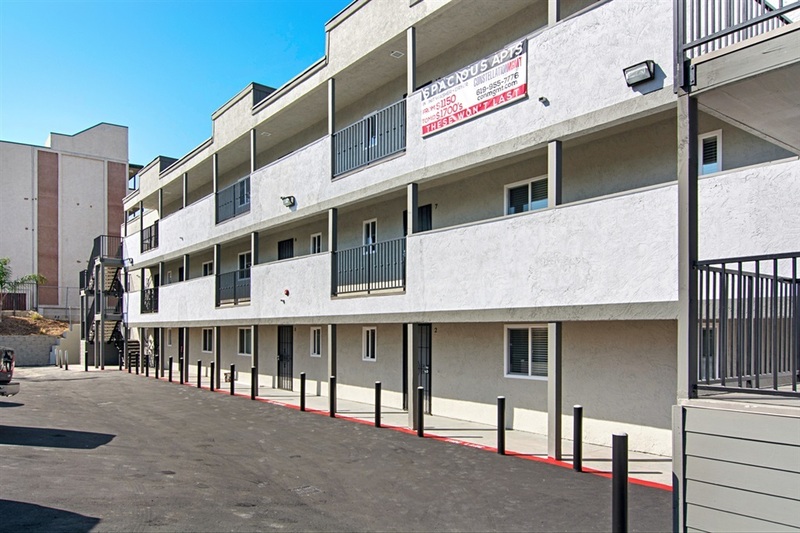 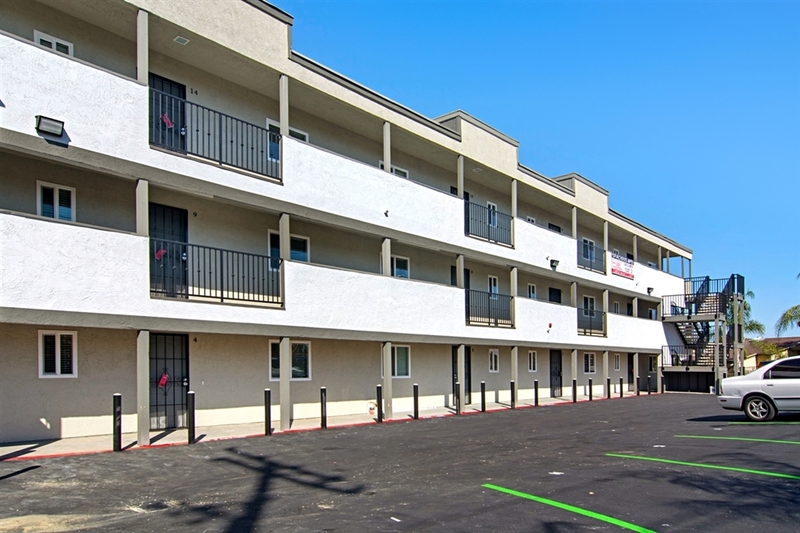 Located in an Opportunity Zone, the Pacific Cove Apartments have been extensively remodeled within the past year. 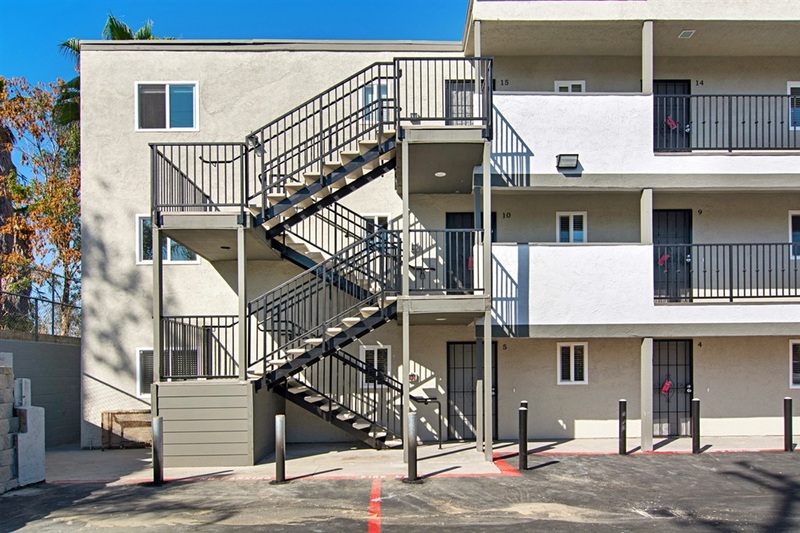 The exterior of the property has been painted, fitted with new windows, stairs, walkways, as well as re-landscaped with virtually no maintenance landscaping. 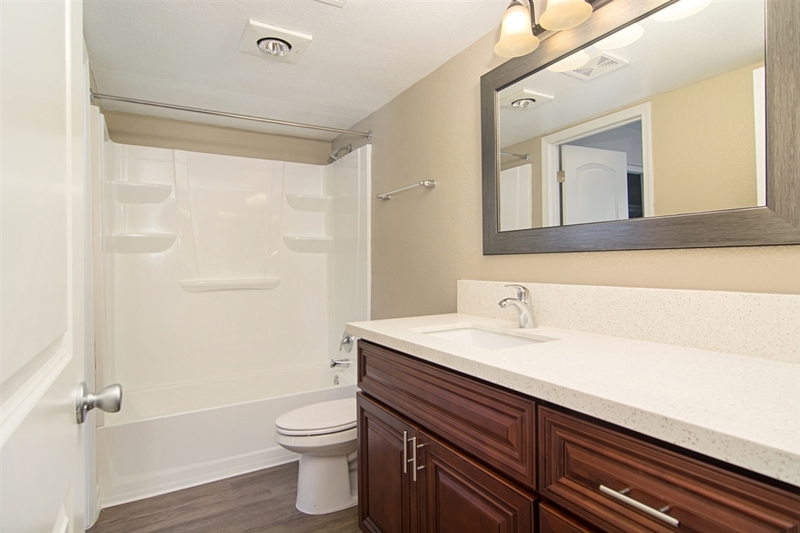 The remodeled units all have low flow toilets, faucets and showerheads. 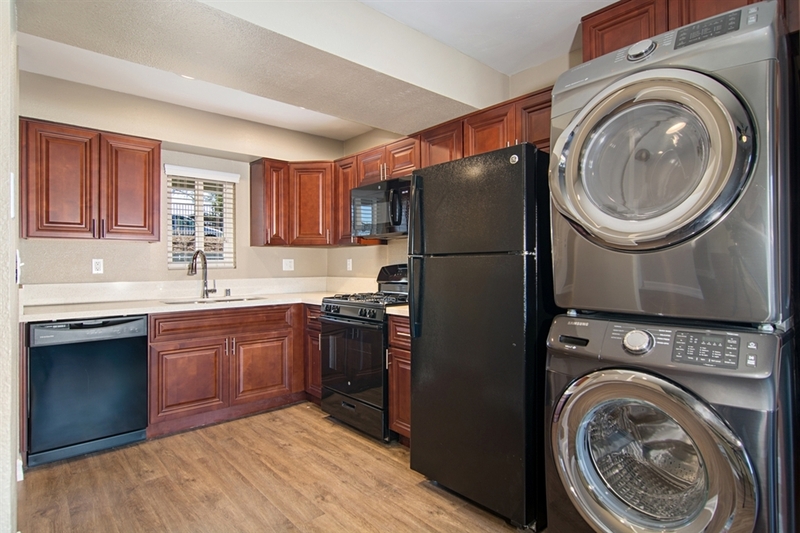 All units have remodeled kitchens with new wood cabinets and quartz counter-tops as well as new appliances. 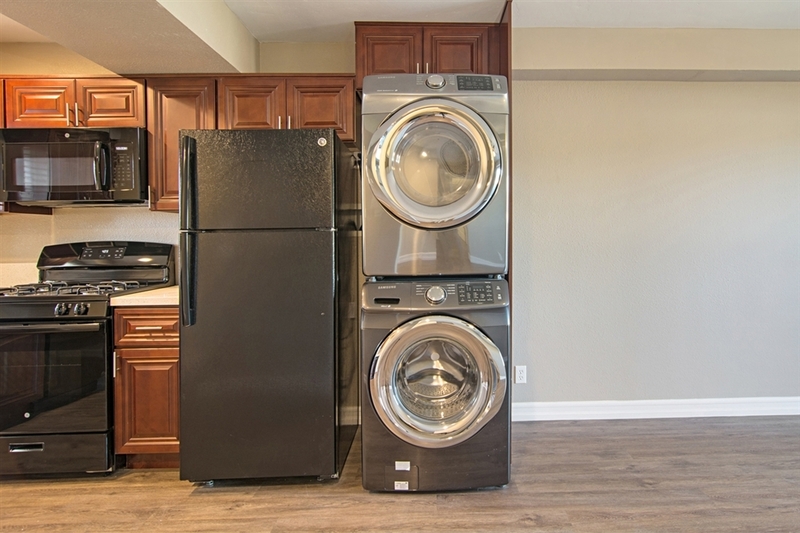 Select units have dishwashers and all units have microwaves, new vinyl plank flooring in the common areas as well as ceiling fans. 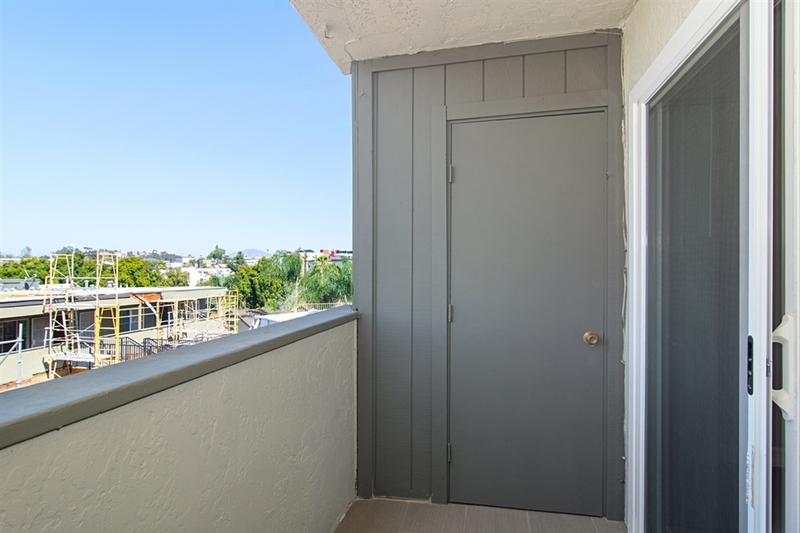 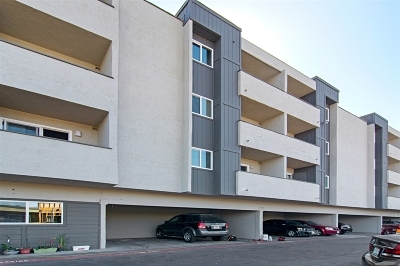 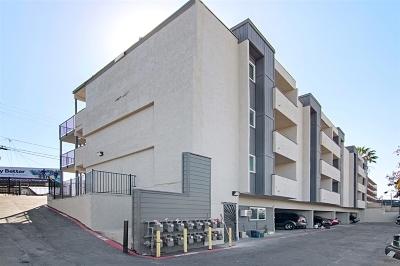 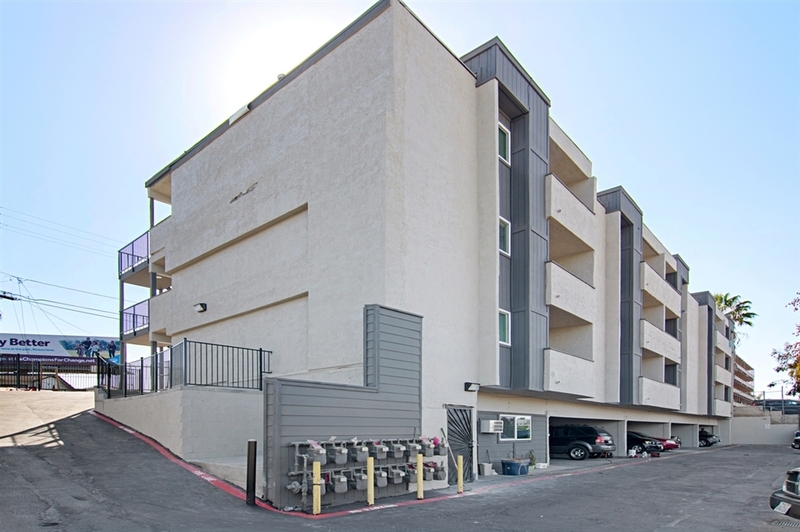 The property features units with balconies and has plenty of parking. 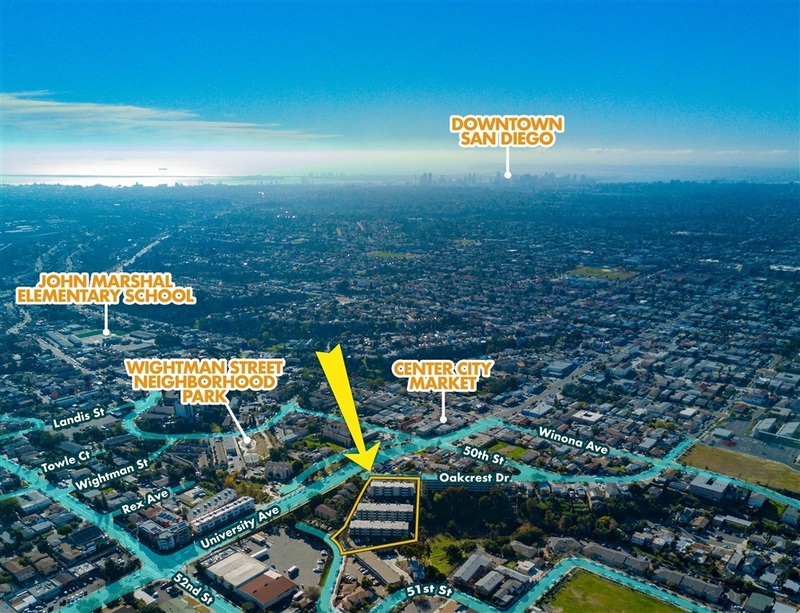 The property consists of 44,067 sq ft of structure built in 1986 and situated on a 64,904 square foot lot. 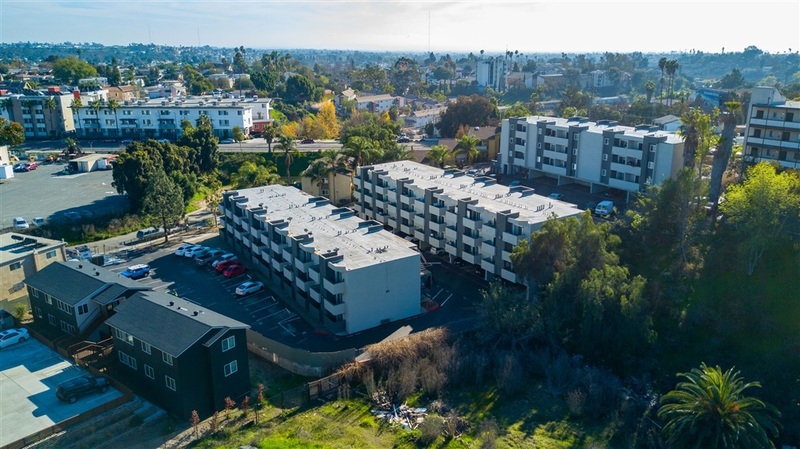 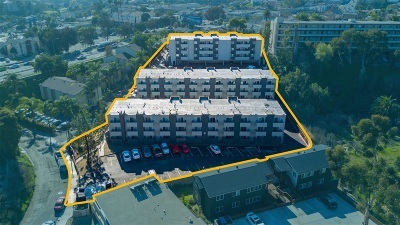 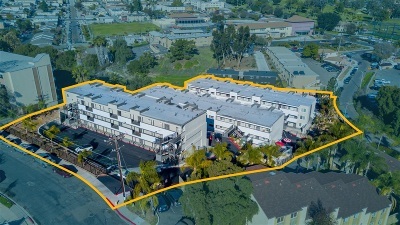 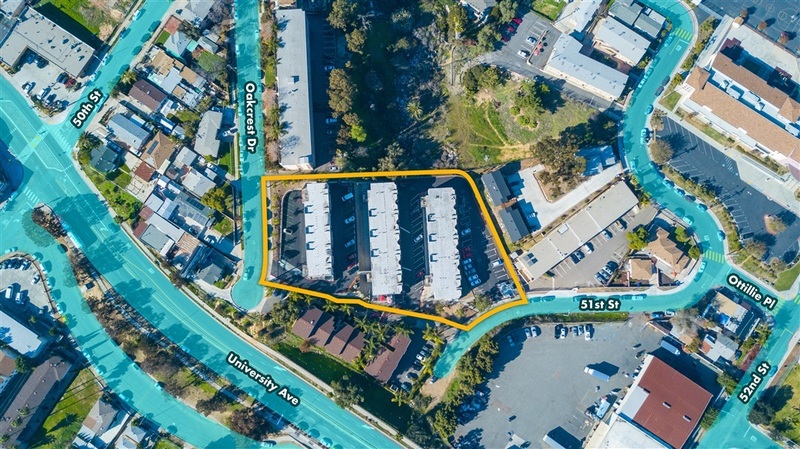 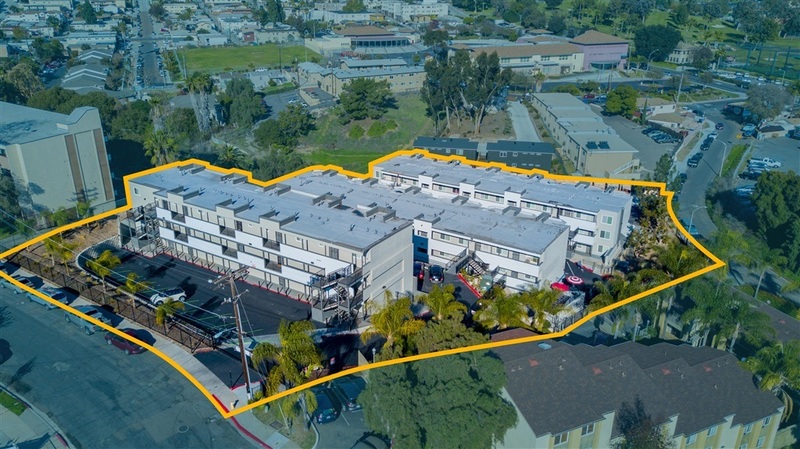 Twenty-five (25) of the units are spacious 2 Bed / 1 Bath units with in unit washers and dryers, (46) of the units are large 1 Bed / 1 Bath units and (10) are studios. There are multiple laundry rooms. 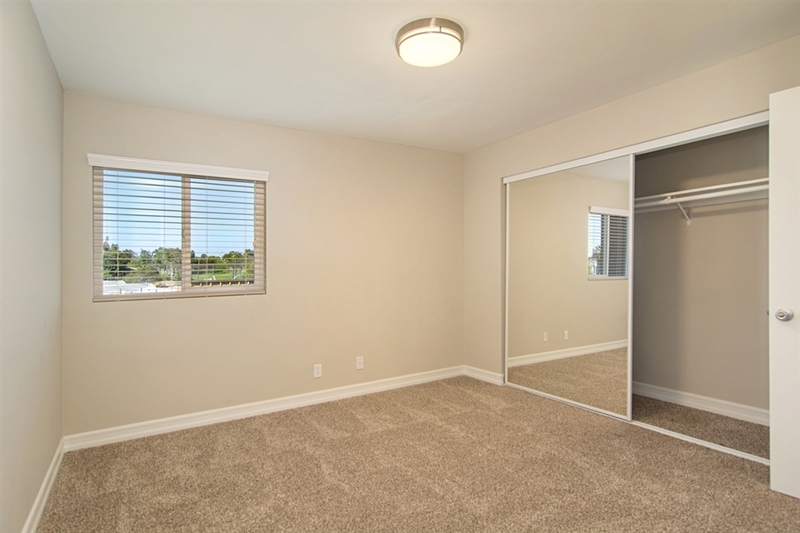 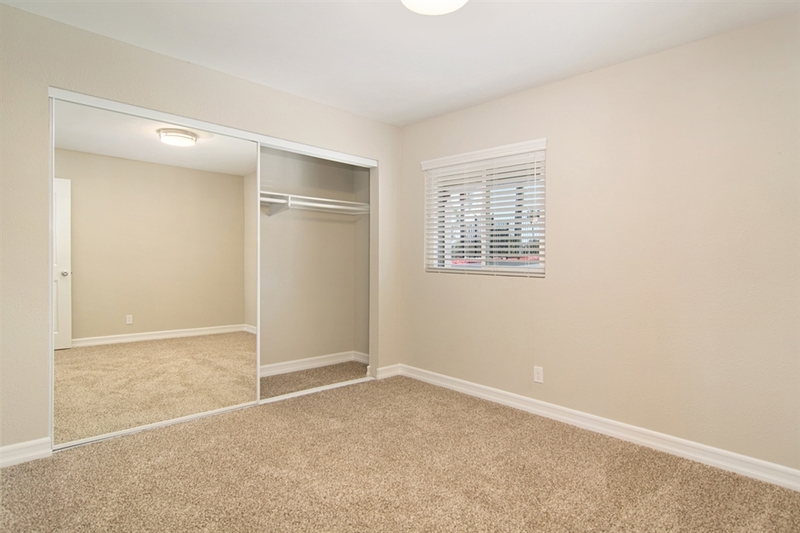 The property has a low cost of operation and low maintenance. 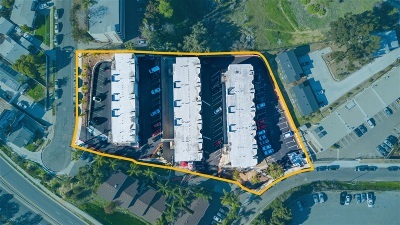 Courtesy of South Coast Commercial, Inc.